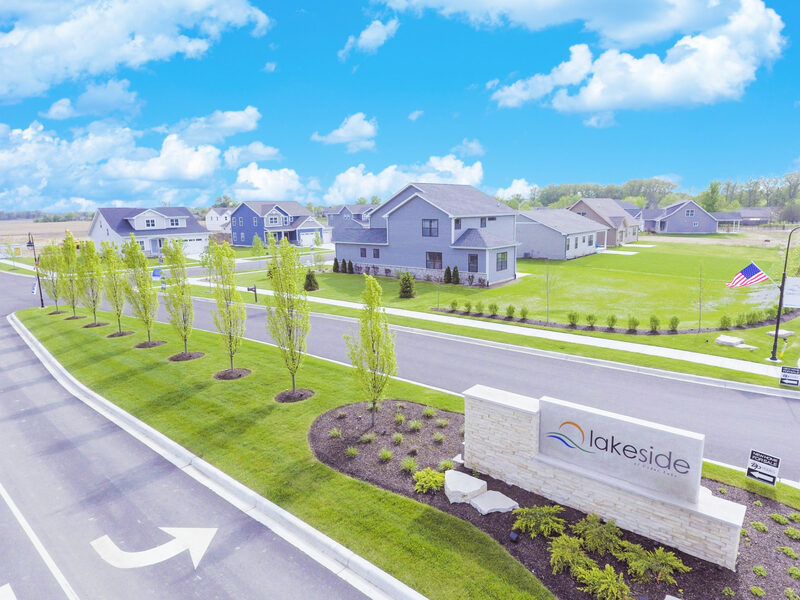 A beautiful place to live located in Cedar Lake, IN. 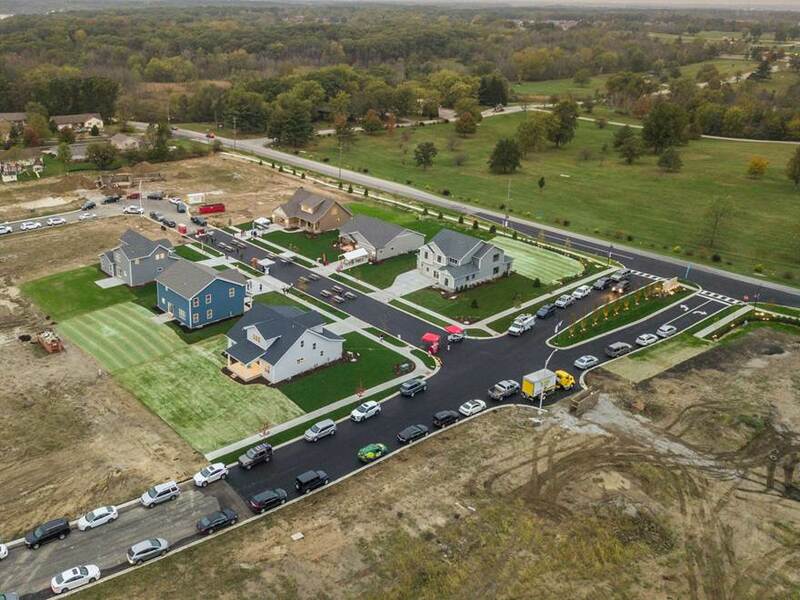 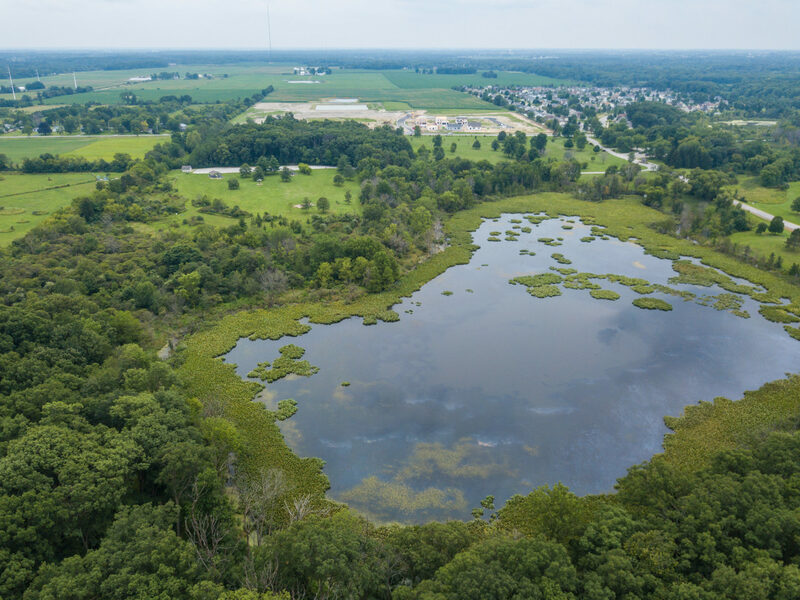 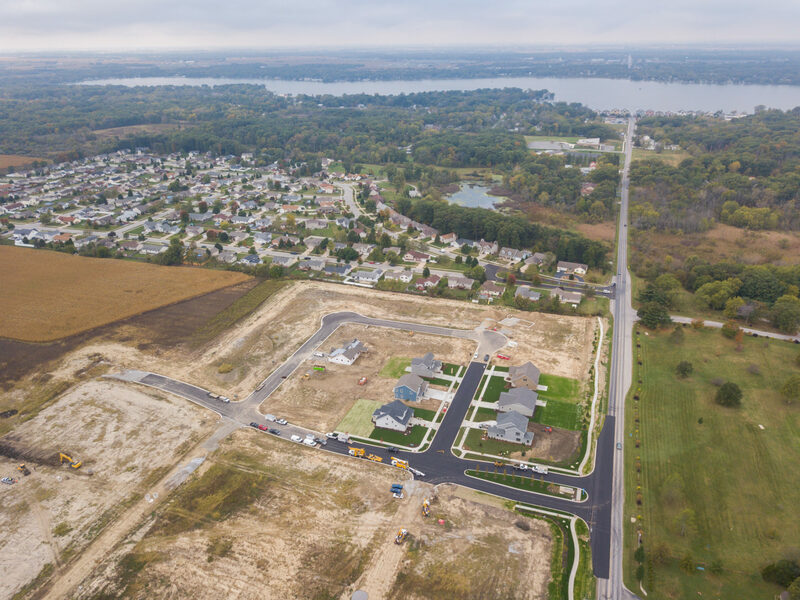 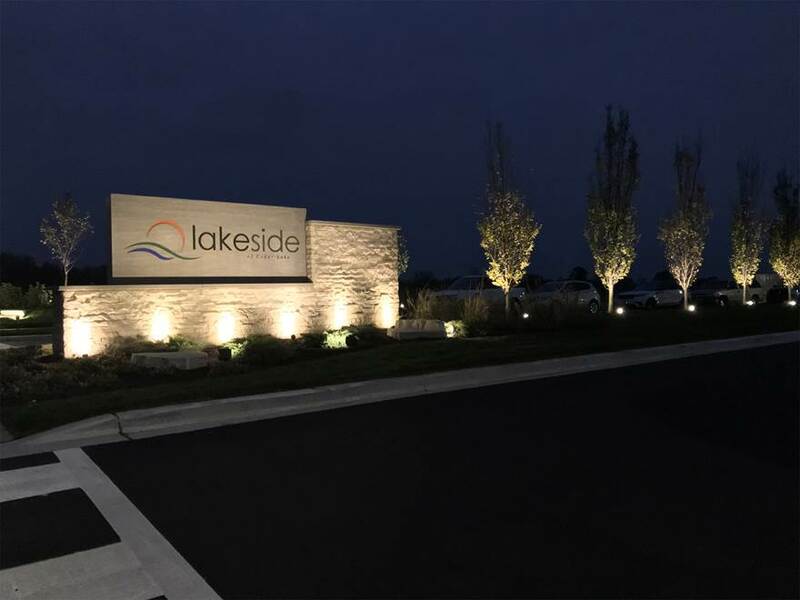 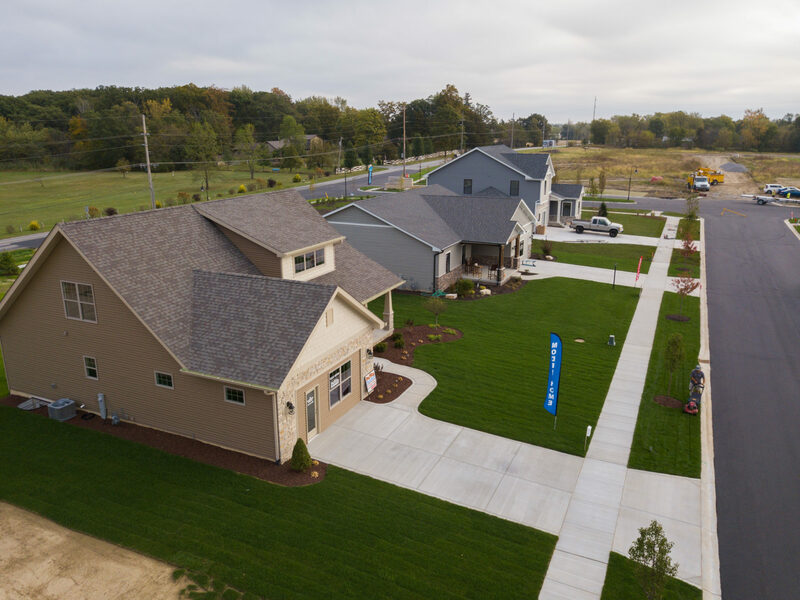 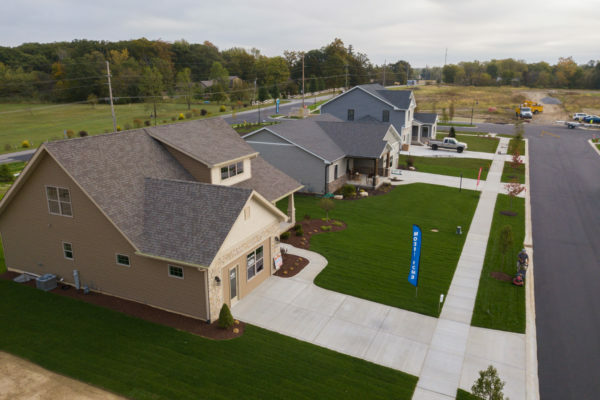 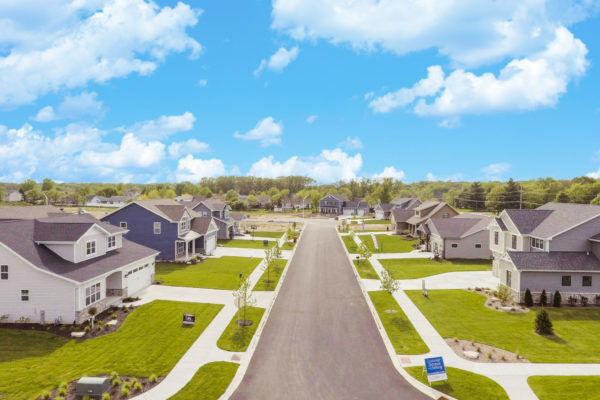 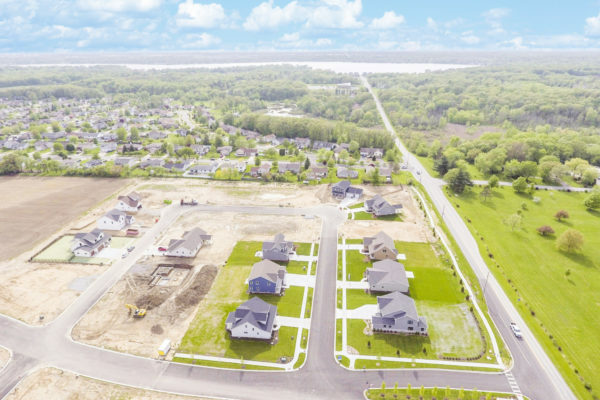 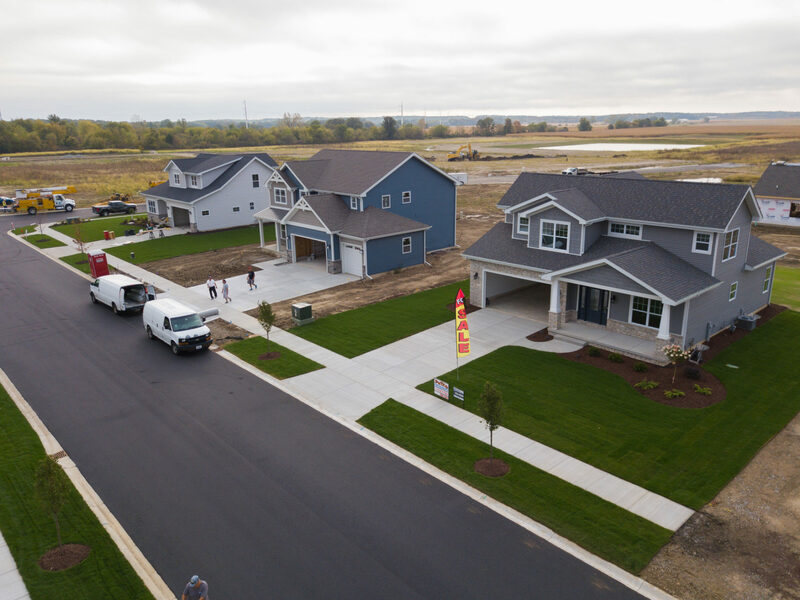 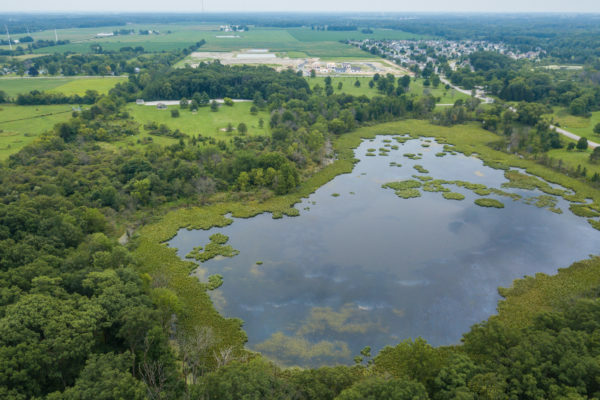 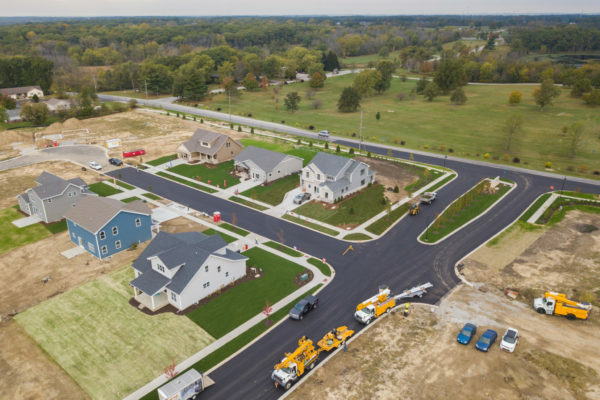 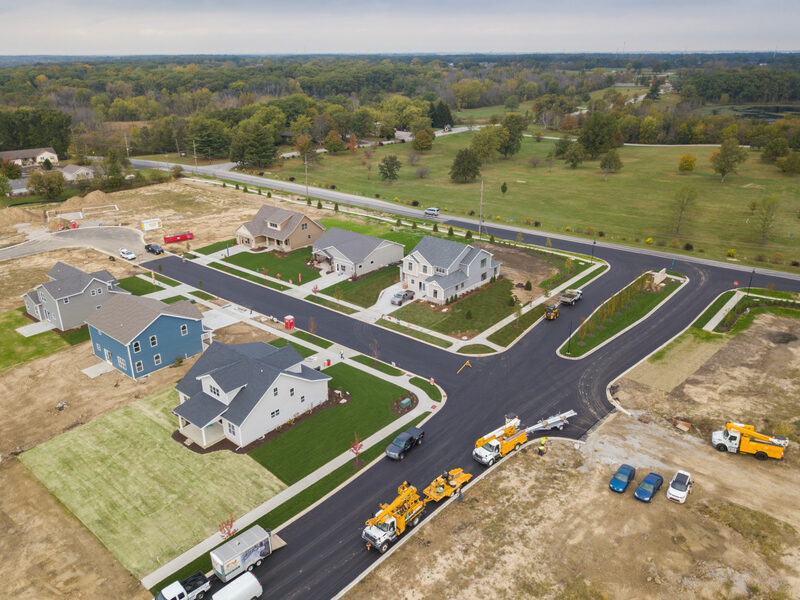 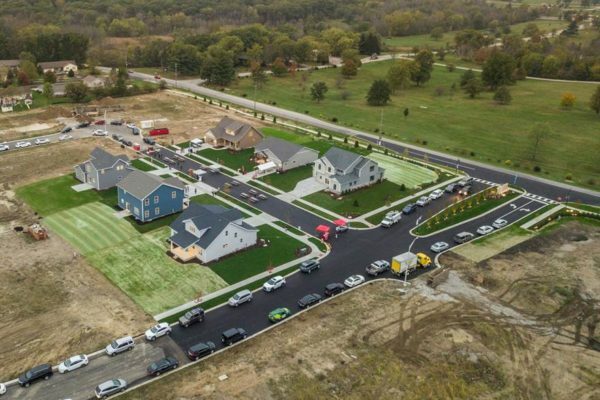 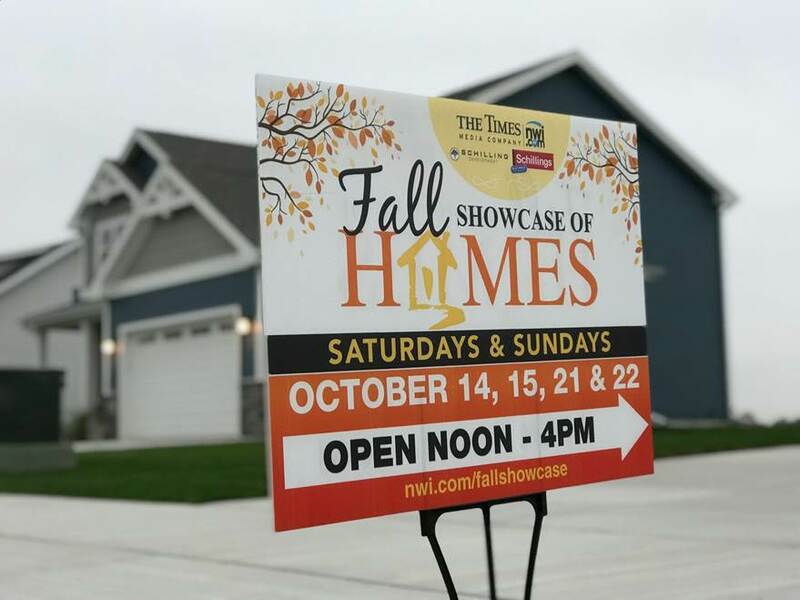 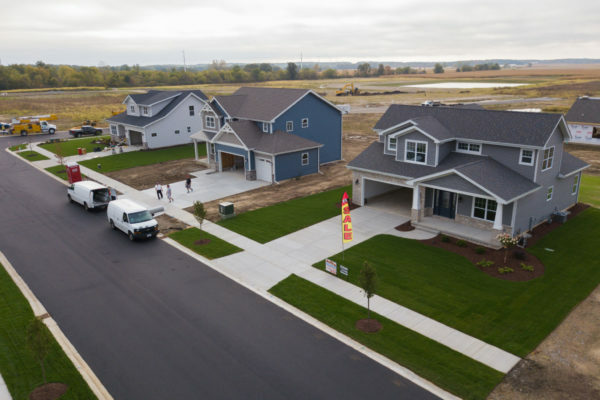 Lakeside offers the perfect location for your future home within a community that is quickly becoming one of the finest places to live in Northwest Indiana. 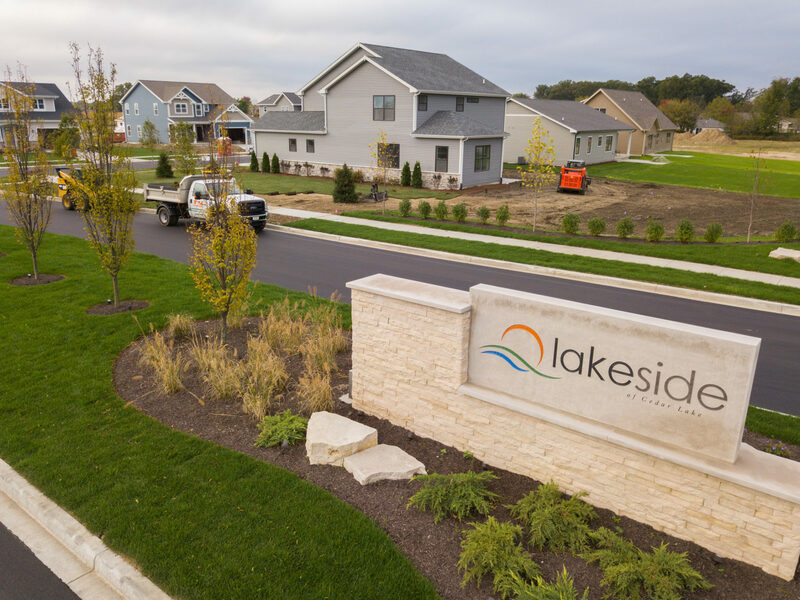 Choosing Lakeside as your place to live in Cedar Lake is one of the best decisions any can make. 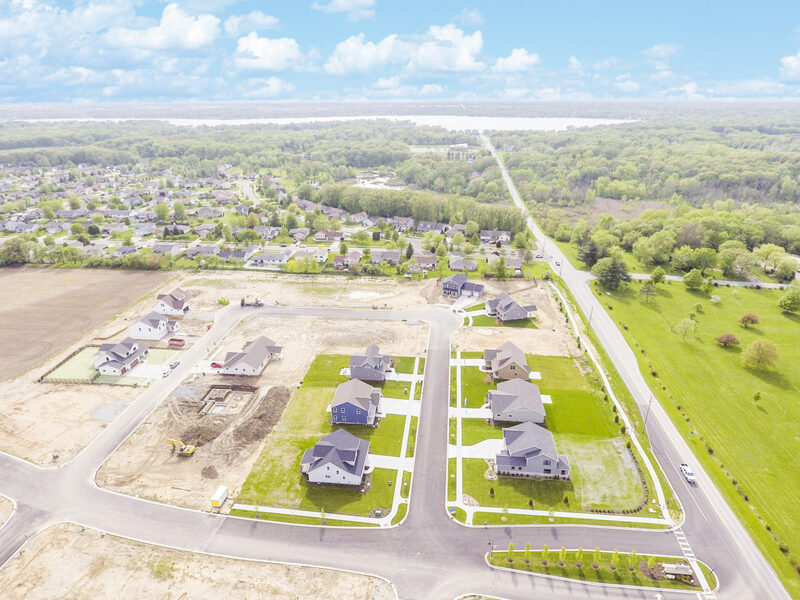 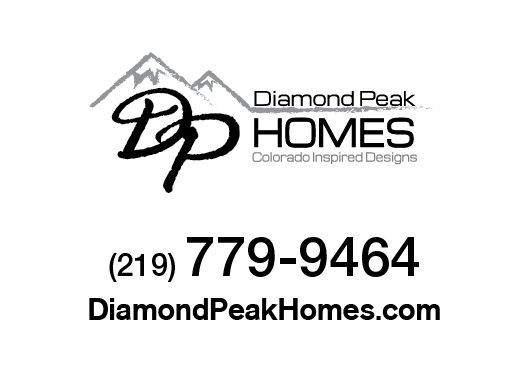 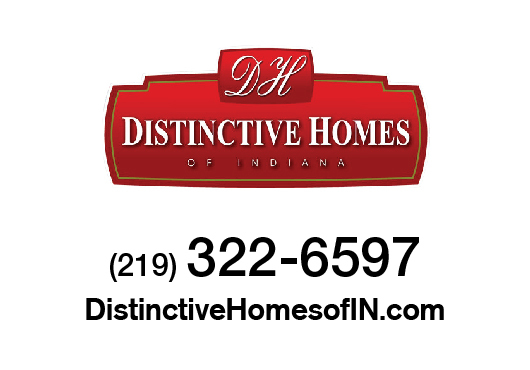 With the location being just blocks from the lake while at the same time sitting just a short drive from attractions offered by other towns such as Crown Point, it proves the place to be. 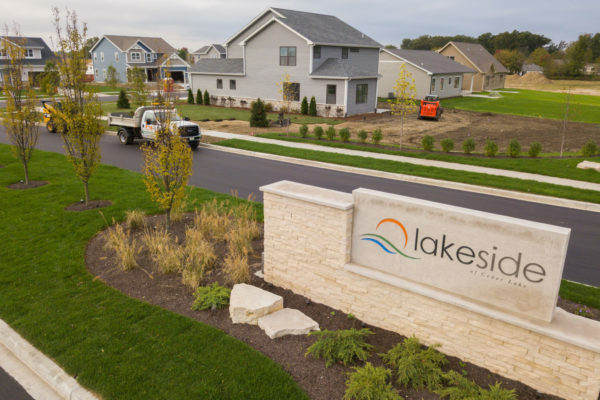 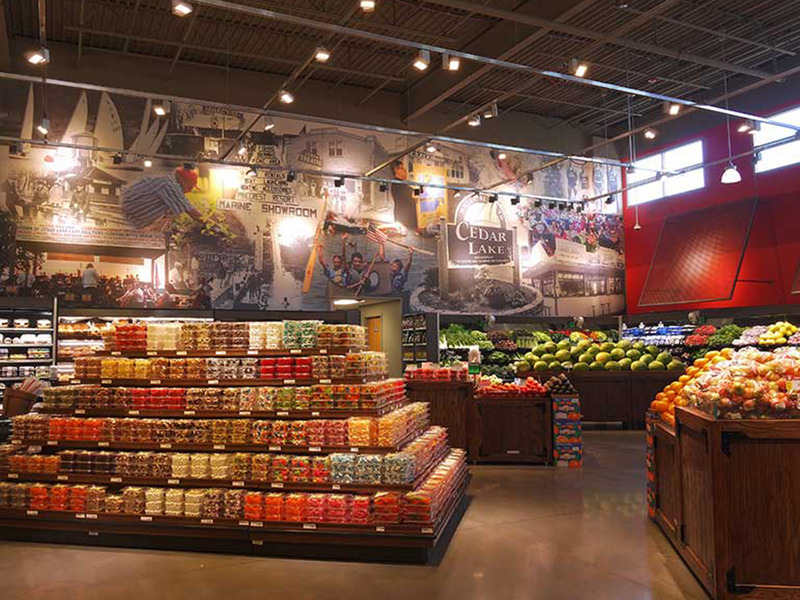 Cedar Lake is quickly becoming one of Northwest Indiana’s best towns to live in. 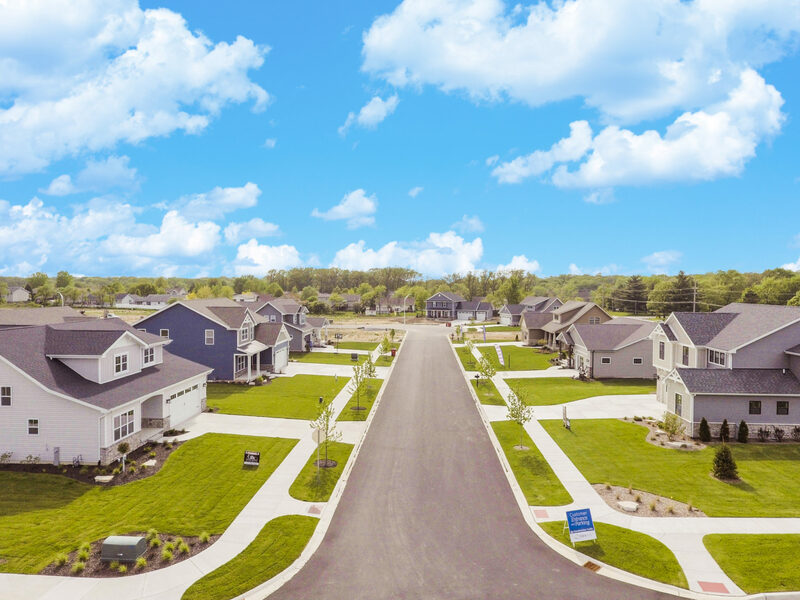 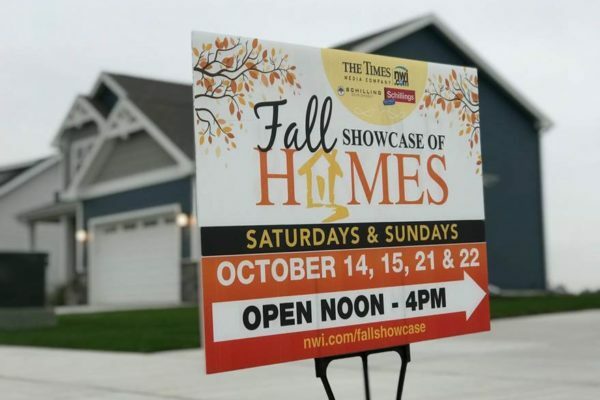 With beautiful views, top quality shopping centers, activities for anytime of day, great dining options, and much more, many families are finding that the town has the most offerings of any in the region. 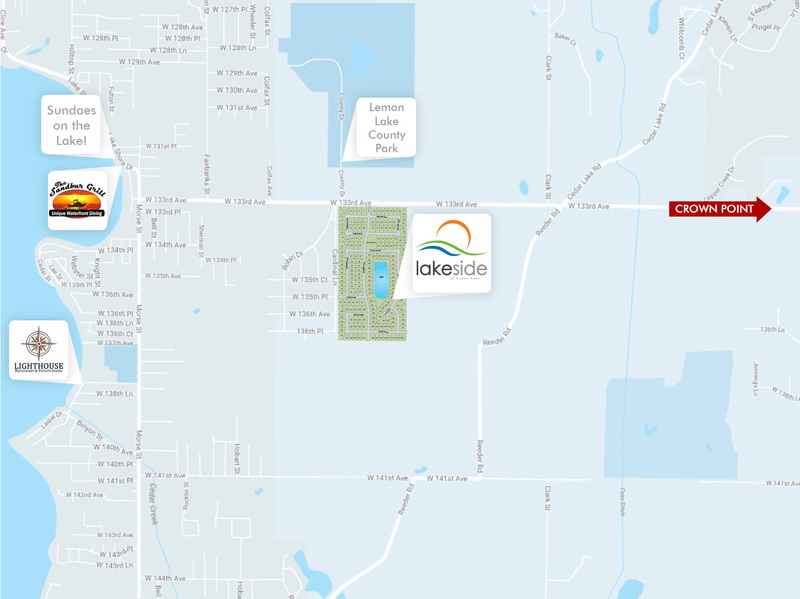 Cedar Lake is located just east of the Illinois border, only a 40 minute drive from the city of Chicago. 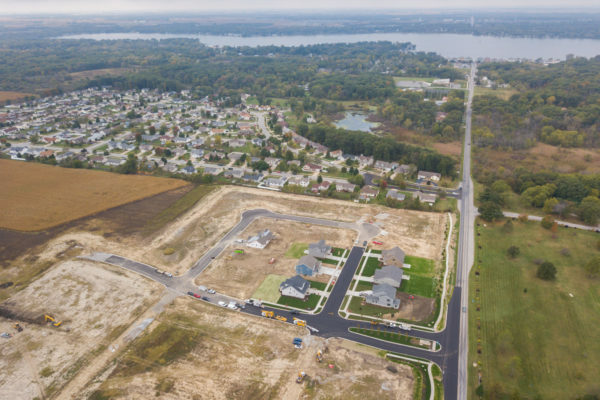 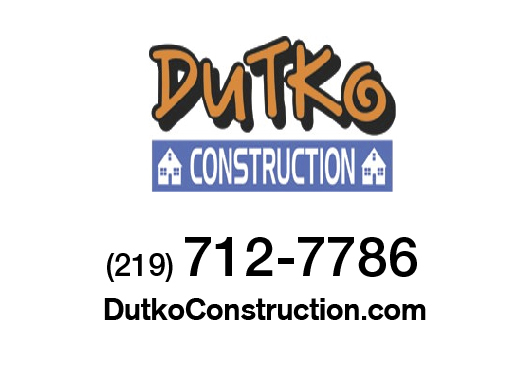 While at the same time being surrounded by Northwest Indiana’s other top towns of Crown Point and St. John. 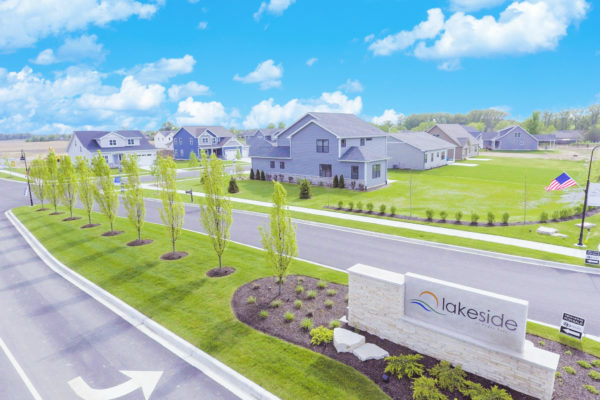 The town has everything from the lake life living feel to a calm community setting all within blocks of each other. 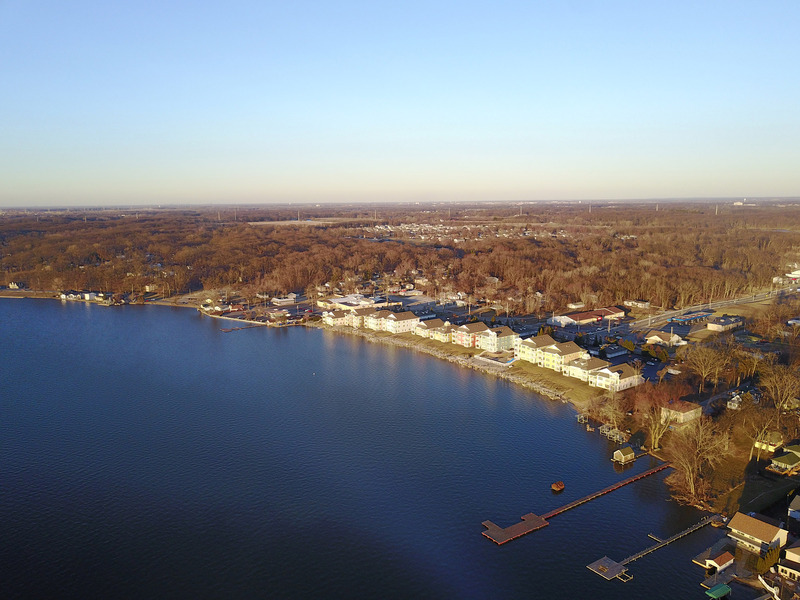 From the fine dining restaurants on the shores of cozy Cedar Lake, the town openly welcome residents, visitors, and boaters with a beacon of great food, fun, and friends. 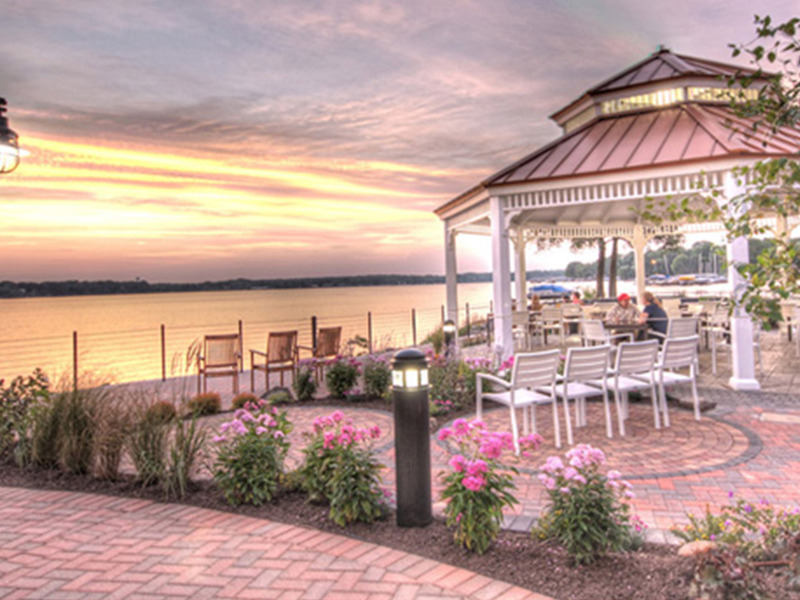 Come enjoy the scenery of the woods and the water while savoring cuisine that is found nowhere else in the region. 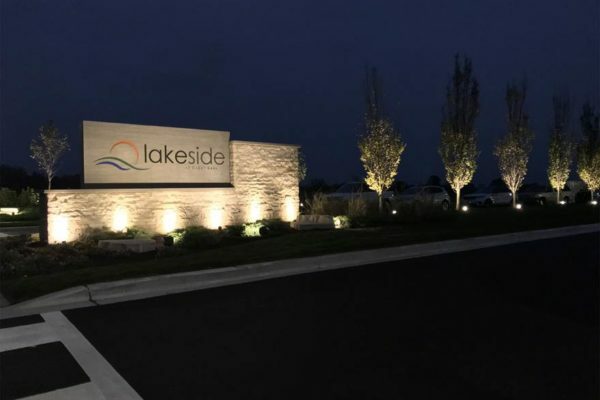 To more laid back places which both offer a pull up dock area so you can visit by water or land along with amazing views of the lake with great food and some of the area’s best entertainment.